In the summer of 2016, a South Asian gentleman and his wife took the stage at the DNC convention and shouted, "Mr. Trump have YOU read the U.S. Constitution?!" Khizr's speech took the media by storm and moved people with the poignant story of his son Humayun Khan. 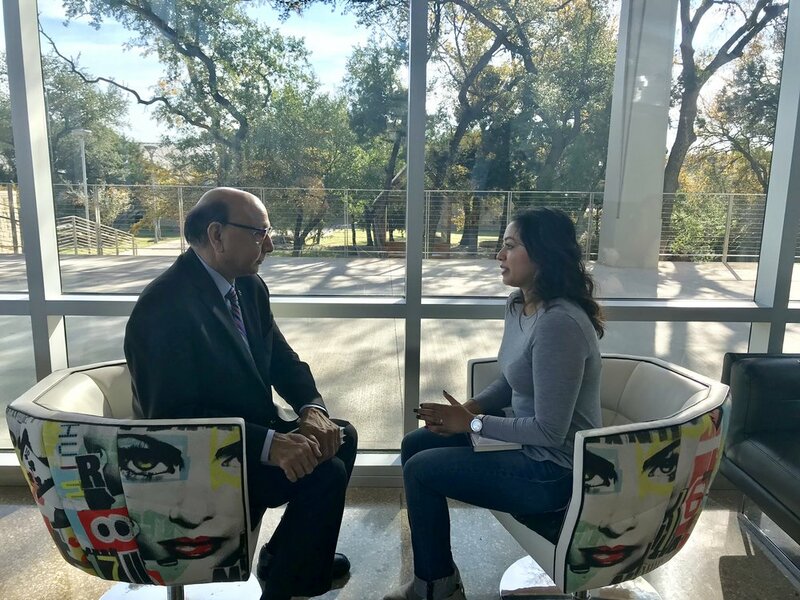 This past weekend, Khizr came to Austin, Texas to talk about his life since that memorable day along with discussing his life story and the two books he recently published. The proceeds for both books are going to the Captain Humayun Khan Memorial Fund. The funds will be used to provide scholarships for students at the University of Virginia. His initial speech for the DNC was 12 pages long, his wife Ghazal helped him shorten it to the two minute required time. It was Donald's Trump bigoted statements against Muslims is what motivated him to speak at the DNC. One of his favorite lines is, "So what if you're thirsty, be a river for others to drink." I found it to be an incredibly profound line, regardless of the trials you face, make sure to help others. "A persons life is not complete unless your education is complete." Desis and their passion for education! "Sometimes time chooses you, right now we have been chosen in this difficult time of history. Make sure you can look back and say that you did what you could during this difficult time." He realizes it is easy to be lazy and not vote, but what we don't realize are the sacrifices many people make to allow us to have the ability to freely vote. He does not intend to run for office in the near future. 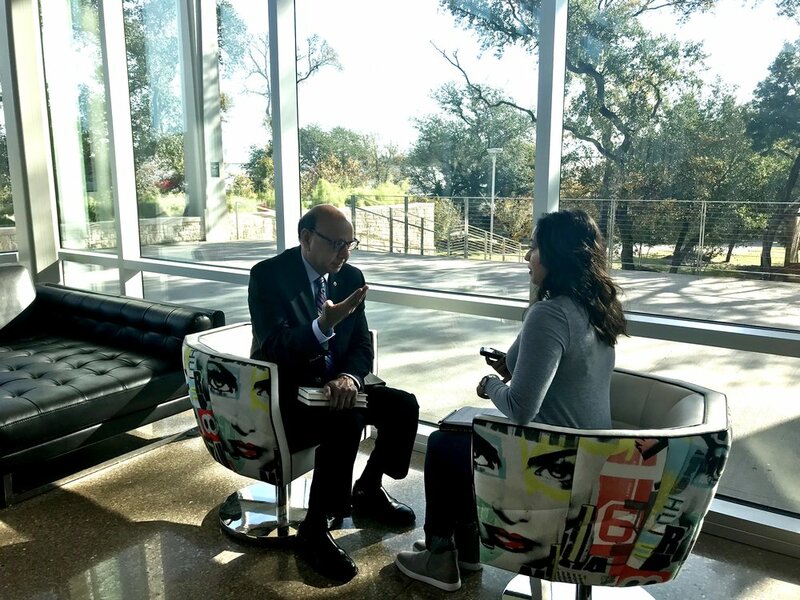 Khizr Khan was also kind enough to do an interview for us as well! 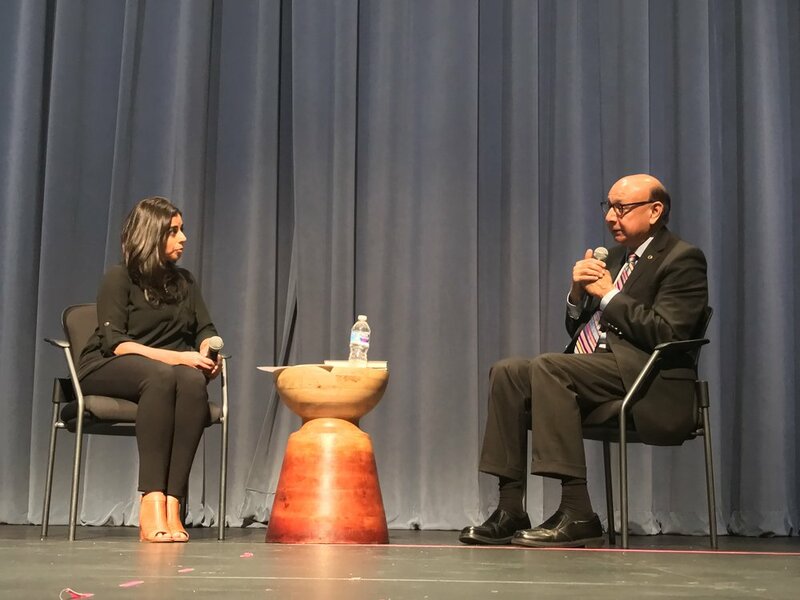 So tune in and hear our interview with Khizr Khan. He discusses why he decided to speak at the DNC convention and why South Asians and Muslims must be civically engaged.